Welcome to the Junior and Senior Rally Cap page! 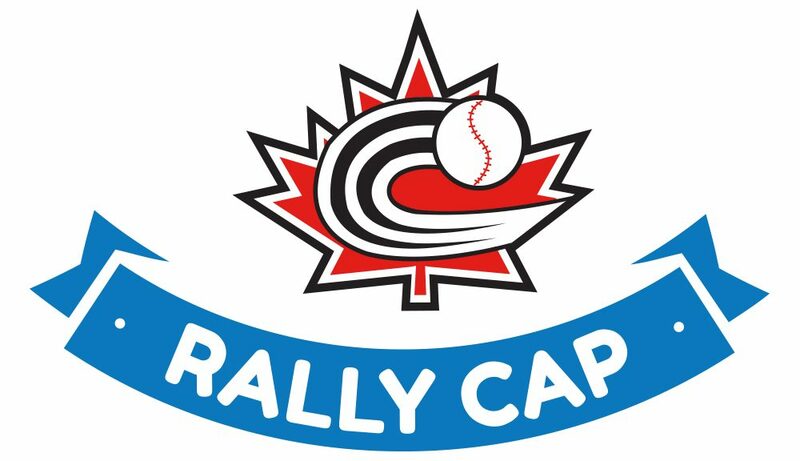 The Rally Cap Program is an initiative to enhance players’ and coaches’ first experience with the game. The program helps teams teach players the five FUNdamentals of baseball in a fun and safe environment. Players have the opportunity to perform different tasks in order to earn a colored Baseball Canada Rally Cap. Cap colors correspond with various levels of achievement. The program is designed for young baseball players. *** 2019 Team Schedules and Contact Lists will be posted here in April.